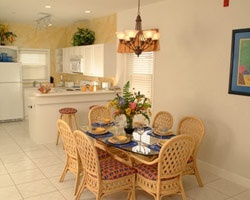 *Morritt's Grand Resort* offers you a beachside vacation home on beautiful Grand Cayman Island. Relax on the silky sand or by the pool, then dive into the crystalline offshore waters, where you can enjoy aquatic pastimes. The undersea world is filled with spectacular coral and other marine life - see it on a submarine tour or during a scuba dive. The resort offers a complete diving, snorkeling, and windsurfing program plus an array of activities and nightly entertainment. David's, the on-site restaurant, provides international and island cuisine. A gift shop is also on site. Spectacular ocean views! Yearly floating week with RTU until 2107! Buyer receives complimentary closing credit; inquire for details! Oceanfront Grand Penthouse suite in paradise! RTU until 2102! Buyer receives complimentary closing credit; inquire for details! Resort on it's own white sand beach! RTU until 2102! Buyer may receive a title fee credit, inquire for details! Spectacular ocean views! RTU until 2102! Buyer may receive a title fee credit; inquire for details! Resort is set right on the beach! Suite has an oceanfront view! Buyer May Receive A Title Fee Credit, Inquire For Details! Suite has a beautiful ocean view! RTU until 2099! Buyer May Receive A Title Fee Credit, Inquire For Details! 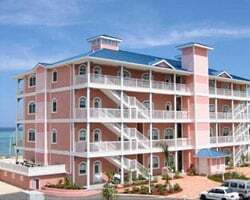 2 bedroom oceanfront townhouse! 96 years left on lease! Inquire today! World-class diving & island fun! Yearly usage in Red season week! Rtu until 2109! Make an offer on this oceanfront paradise! Red week 51! RTU until 2100! Oceanfront view. Price is negotiable! Just steps from the beach! RTU in perpetuity! Buyer May Receive A Title Fee Credit, Inquire For Details! Beautiful location on a white sand beach! Many onsite amenities available! Buyer May Receive A Title Fee Credit, Inquire For Details! Bonus Wk Available! Updated furniture & all appliances/washer & dryer in unit! Buyer May Receive A Title Fee Credit, Inquire For Details! Come to the Cayman Islands every even year in a floating week! RTU until 2108! Buyer May Receive A Title Fee Credit, Inquire For Details! Perfect resort for peaceful and relaxing vacations! Penthouse unit! RTU until 2105! Buyer may receive a title fee credit, inquire for details! Explore the beautiful Cayman Islands! RTU in perpetuity! Buyer May Receive A Title Fee Credit, Inquire For Details! 4th floor Penthouse unit! Elevator accessible! Oceanfront view! Buyer may receive a title fee credit, inquire for details! Enjoy the white sandy beach and one of the most stunning oceanfront views in the world! Make an offer today! Pick your vacation dates with an annual floating week! RTU in perpetuity! Buyer may receive a title fee credit, inquire for details! 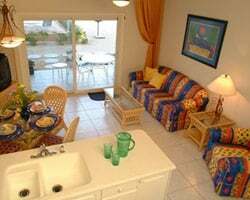 Enjoy this tropical getaway on Grand Cayman Island! Price Negotiable! Paradise found! 2 bedroom oceanfront Penthouse suite every year in Red season! RTU through 2102! Make an offer today! 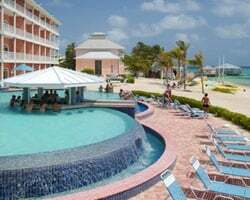 Relax in luxury on Grand Cayman Island! Beautiful resort located right on the beach! RTU in perpetuity! Make an offer today! Poolside view! Even year floating week of your choice! Unit recently remodeled with beautiful upgrades! Inquire for details! May use 2018! 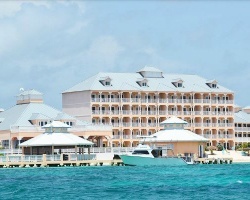 Relax on Grand Cayman Island each year in the red season week of your choice! Make an offer today and start planning your tropical getaway! Resort features an oceanfront infinity pool! Fees paid in even years only! Buyer May Receive Title Fee Credit, Inquire For Details! Price Negotiable! Biennial odd floating week! Onsite dining! Oceanfront pool onsite! RTU until 2107!